Searching for an amazing gift idea this Valentine’s Day? We’ve got suggestions that will take your gift-giving skill to the next level. Actually, we really think we’ve hit upon something here — we’ve come up with what we’re calling Cupid Tourism. Kind of catchy, right? You count the years of your marriage in decades now, and an extra special Valentine’s surprise is long overdue. Why present your sweet-toothed sweetheart with an underwhelming box of chocolates when you can take him or her to one of the many choco-centric (like our new term?) destinations around the world or here in the U.S.? Check out chocolatetourism.com for an amazing list of places to see and things to do; they even have a state by state list for the U.S. Better yet, if you and your Valentine are into pampering then there is nothing more blissful than one of these scrumptious chocolate spa treatments — all the pleasure with none of the guilt! 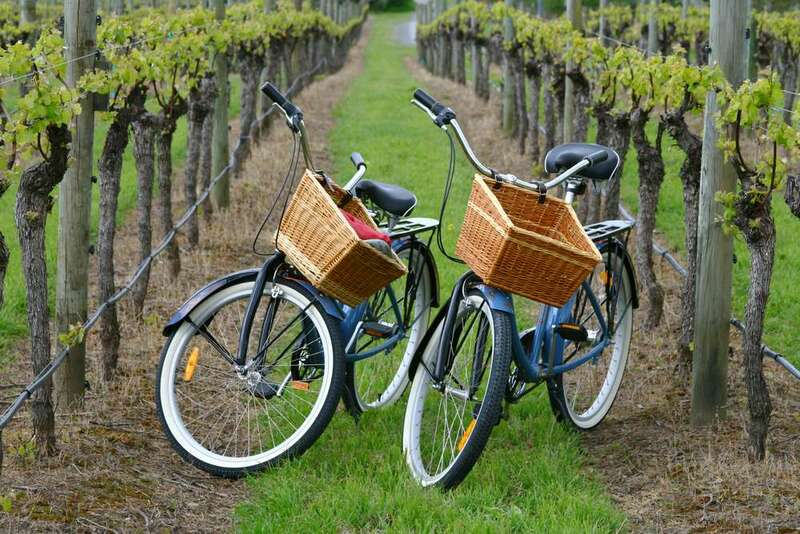 Don’t resort to that same old bouquet of roses, instead take your sweetheart to one of the best places to visit spring flowers. 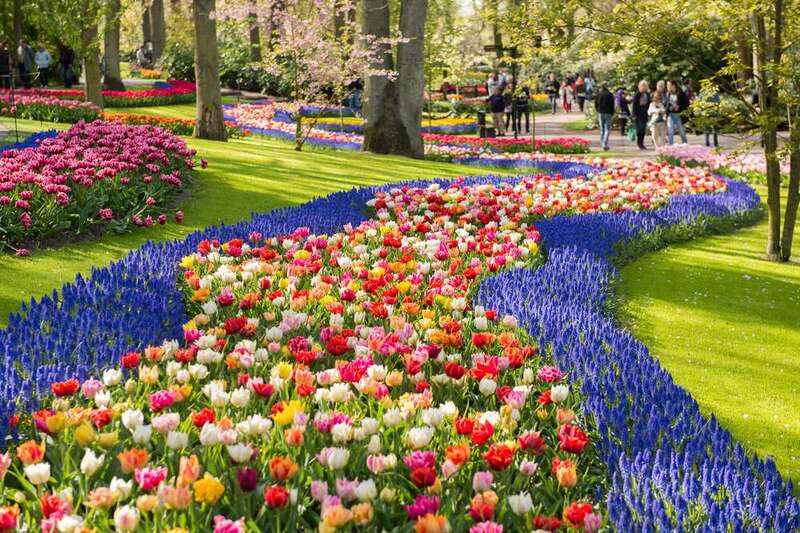 From desert flowers in Sedona to tulips in the Netherlands to meadows of wildflowers in the Colorado mountains, there’s something for everyone on this beautiful list. Who knew flower tourism was a thing? A fancy cookbook or kitchen state-of-the-art food processor isn’t going to get near the kisses and ooh’s & ahh’s that one of these amazing cooking vacations will get you. The best part? You’ll also be the longtime beneficiary of whatever new cuisine is learned by your honey. 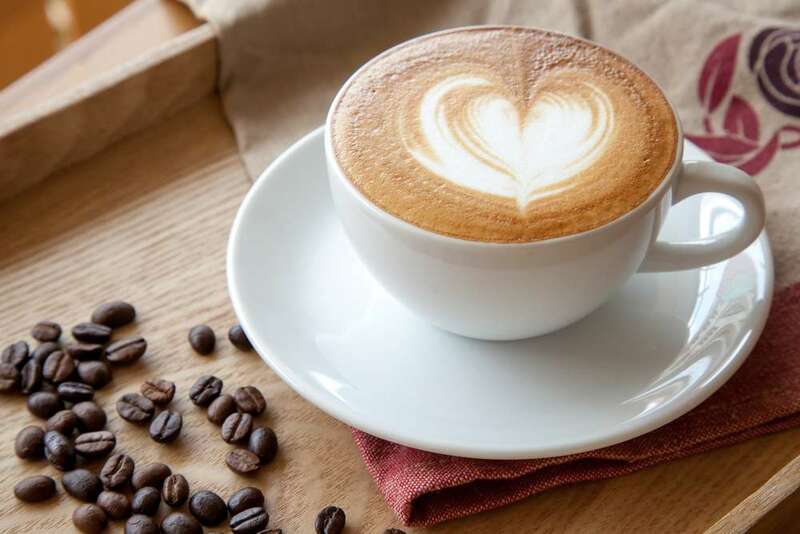 Sure, an expensive new espresso machine will put a smile on your Valentine’s face, but if you want to really impress, then take your love to one of the countries on this list of best vacations for coffee lovers. We’re not suggesting a romantic visit to the local Super Target. What we are suggesting is a long weekend trip to a beautiful and romantic city that checks off several of our Valentine’s Day love items — Seattle. 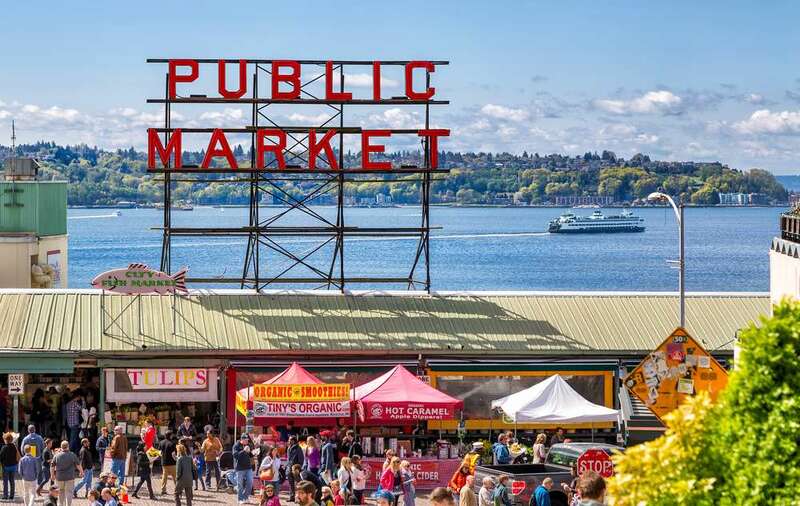 One of the oldest continuously running farmer’s markets in the country, Seattle’s Pike Place Market combines coffee, chocolate, food and flower love in a charming, quirky way that makes for the highlight of a weekend trip. With the very first Starbuck’s, opened in 1971, one of the most amazing and inexpensive places to buy flowers in the U.S., great restaurants and famous fish-throwing antics (from the looks of this video, it’s not just a spectator sport) at the Pike Place Fish Market, there are so many things to love. To top it all off, located just south of the market you’ll find one of the city’s many gourmet chocolate shops, Fran’s. Now you’re inspired and you likely have the perfect idea in mind for a truly Cupid-worthy Valentine’s Day gift. But when it comes to the perfect bank balance to finance a gift for your sweetheart, not so much? Seize the moment. Let a LendingPoint loan help you pay for something special. Apply now to see what you qualify for. The application is simple. Funds are deposited in your account as quickly as within one business day after full approval. Monthly payments are designed to fit your budget with a fixed interest rate (unlike most credit cards), and there are never any prepayment penalties.